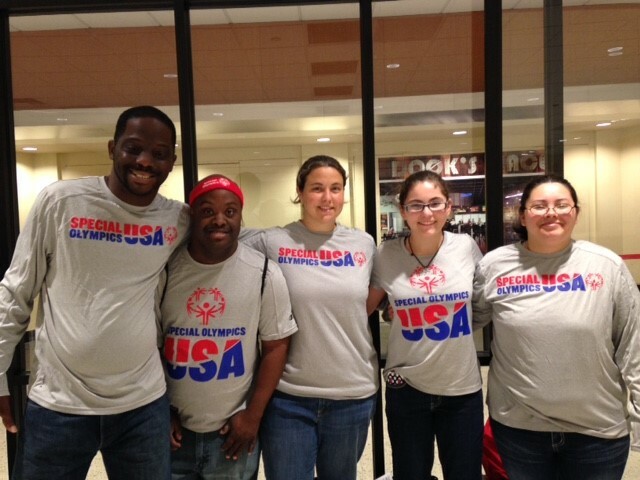 Special Olympics Louisiana is proud to send a delegation of 6 to Los Angeles, California today to compete in the 2015 Special Olympics World Summer Games. Our athletes and unified partner took off from the airport bright and early this morning to join the rest of the team representing Special Olympics USA. Be sure to wish them good luck in the comments below! The 2015 Special Olympics World Summer Games will be here soon! The Games will be held in Los Angeles, CA from July 25th to August 2nd. Louisiana will be sending a delegation of six to the Games that include 4 athletes, 1 partner, and 1 sport manager. They will be a part of Special Olympics USA! Also, we are happy to announce that Opening Ceremonies will be televised LIVE on ESPN on July 25th! Be sure to watch with your family and friends! More info on World Games here. You can click here to meet the Louisiana delegation. To support our athletes heading to World Games, please click here. Team Louisiana is thrilled to send 6 members to join the Team USA delegation! Athlete Theodore Bazile will compete in Athletics and athletes, Gerren Brown and Courtney Calhoon, will compete in Bowling alongside Unified Partner, Landa Gann. Athlete, Carol Maricle, will compete in Bocce and Coach Cindy Landry will help lead the Cycling team. Congratulations on being selected to represent Team USA! The “home team” will include 304 athletes and 43 Unified Partners competing in 17 sports, 102 volunteer coaches, and 42 volunteer sports and management team members, representing all fifty states and the District of Columbia. The team also includes several Special Olympics Unified Sports® teams, where people with and without intellectual disability compete together, as teammates. To learn more, visit www.LA2015.org. As most of you know, our 2014 State Fall Classic took place th is past weekend in Carencro, LA. Close to 400 athletes from all across this state of Louisiana participated in aquatics, horseshoes, and softball! Comment with your feedback of the weekend! You can also stay tuned to our website and all of our social media pages for upcoming events in your area! 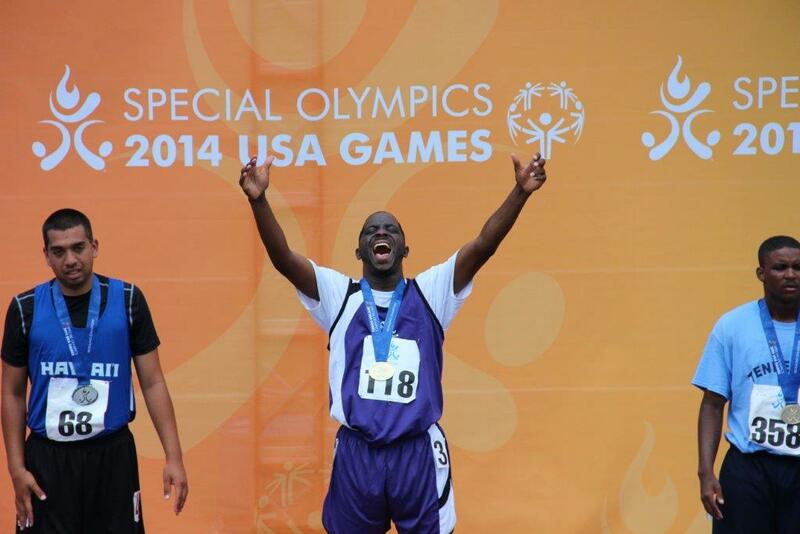 Relive the excitement and the best moments of the 2014 Special Olympics USA Games, from the opening ceremony to the competitions and award ceremonies. Can you spot Team Louisiana?